PRICED TO SELL!!! Come home to the Easy Life in the prestigious Hoover Creek gated community! 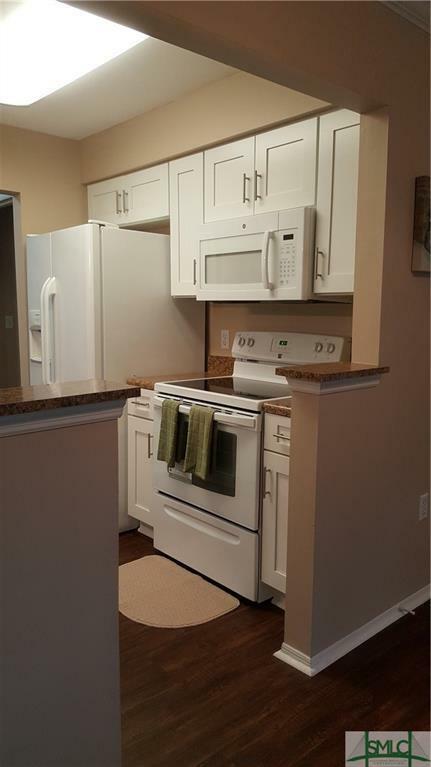 Just bring your moving truck and move right on in to this Newly Renovated condo that sits right on the Marsh. 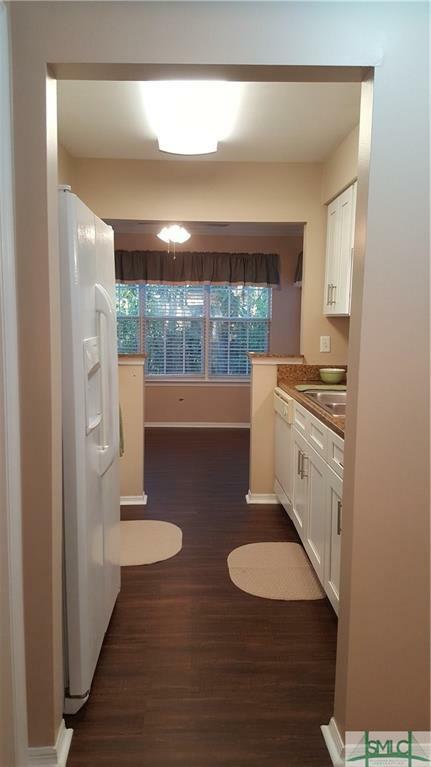 New and modern kitchen cabinets, new stove, new vinyl wood flooring throughout, new doors, new ceiling fan and light fixtures, new countertops and custom touches throughout. . Like new washer and dryer included. 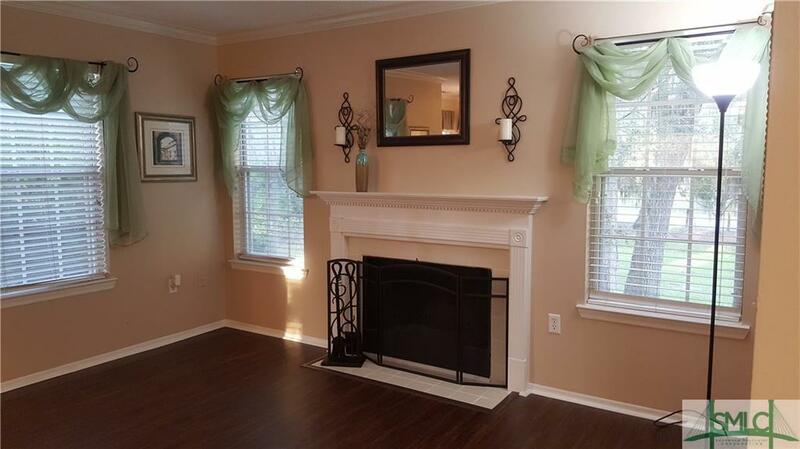 Lots of shelving in your walk-in-closet and access to your private deck from the bedroom. Every amenity that you can think of is here. There is a fitness center, clubhouse, poolhouse, 2 pools, boat dock, car wash, and dog park. You can go crabbing, fishing or just sit out on the dock and watch the sunset. Bring your family and your boat. 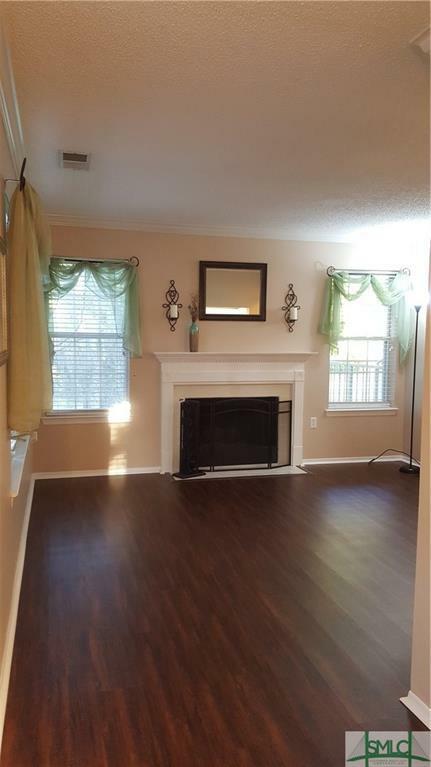 All that and then your just a few minutes away from Veterans Parkway with easy and quick access to Downtown Savannah.